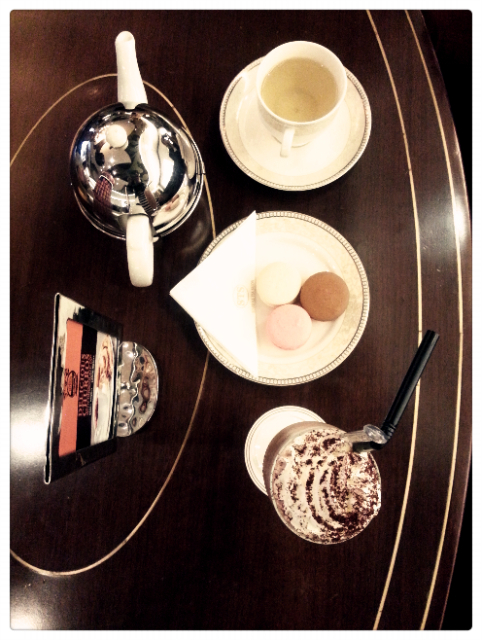 Uber luxurious tea time with the girls when there's an hour break time for us during the Raffles show. Yet I think, this will be the one and only time I have my tea here. (I think, not for sure tho… Unless someone wanna pay for me. 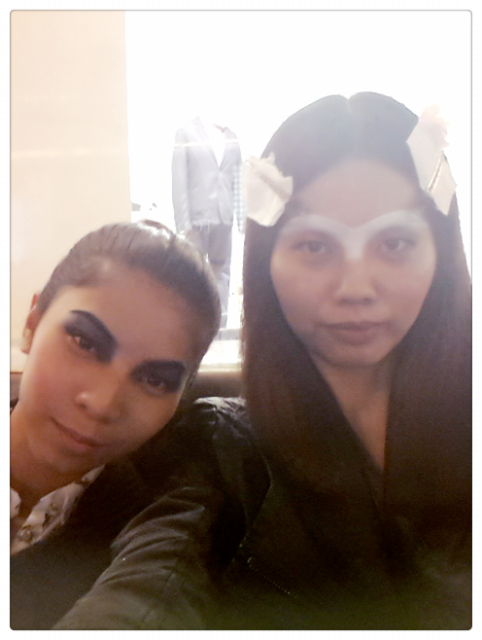 lol) Went there with the crazy make up on our face which keep on attracting attention from ppl around. 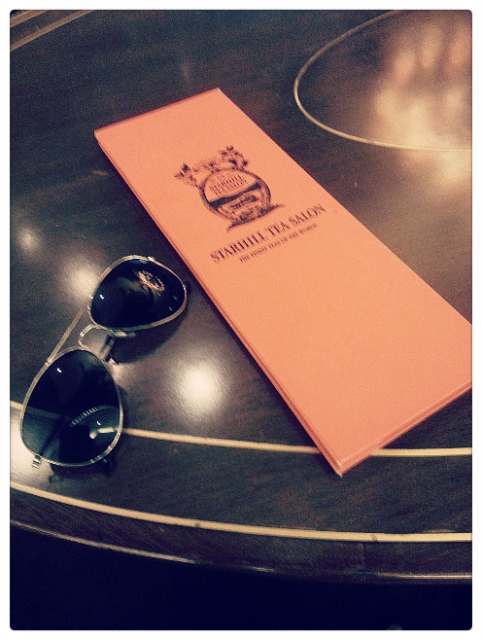 The place is comfortable and quiet, and to my surprise there are so many customers around. 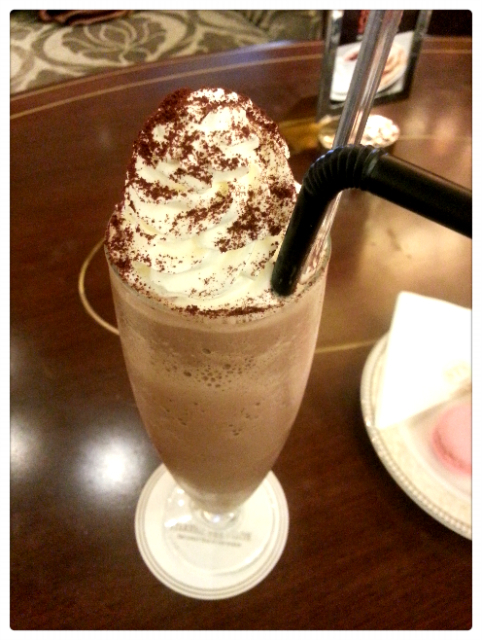 Ordered their specialty cold beverage - Iced Mocchaccino and Macaroons. Literally cost me a hole in my purse. 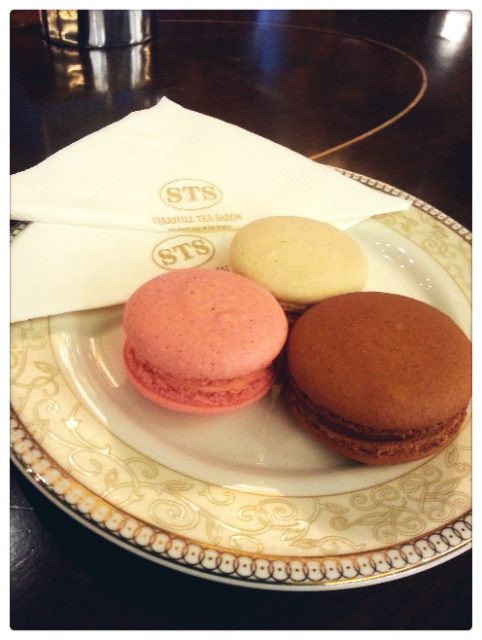 (T_T) RM25 for the Iced Mochaccino and RM6/per macaroons, and kinda disappointed with the latter ones. 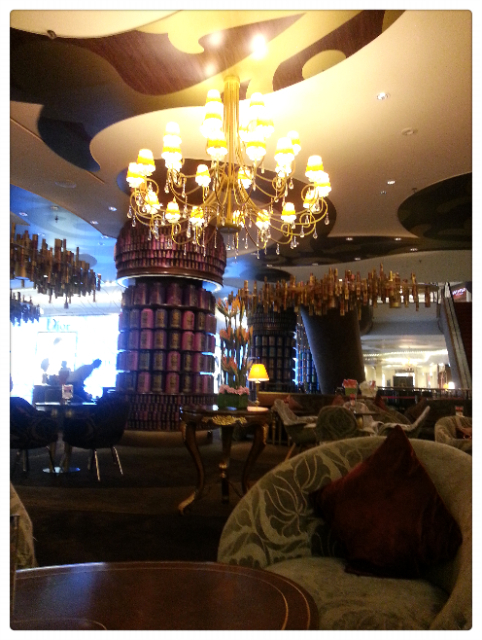 My next stop for tea will be TWG Tea Salon at Pavilion. Tell you how it is then! Night all~!